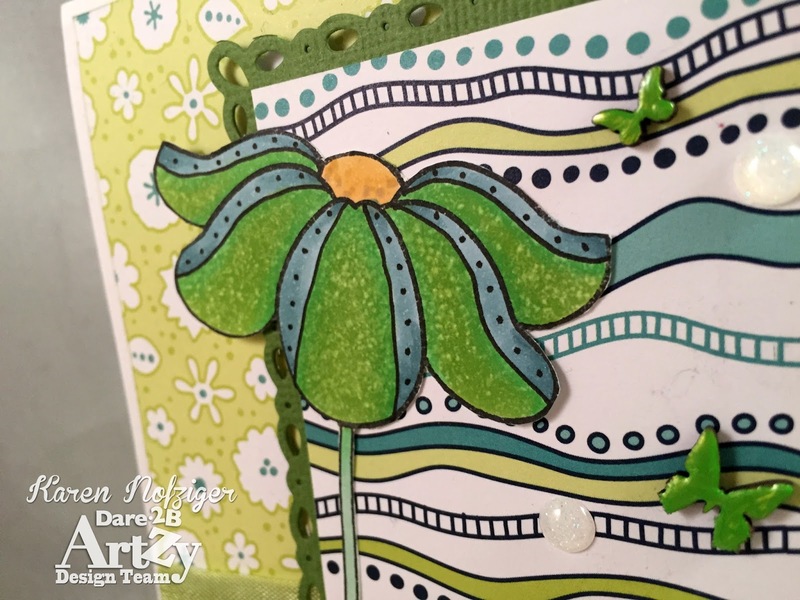 It's my day to post over at Dare 2B Artzy! Whoop. I made this card for a co-worker who helped me out of a jam. 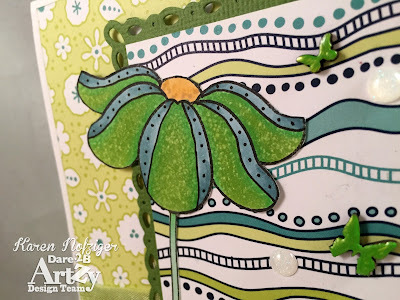 I used the beautiful Dare 2B Artzy Modern Bliss paper along with the Tangle Jumpstart Stamps. I love these stamps. They can be used either as they come, or you can use a thin marker to add some fun detail, like the line and dots I added on the petals. I also used the Dare 2B Artzy Thanks Die for the sentiment. I cut it three times and glued it together to add some dimension. 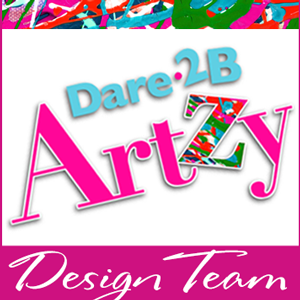 So, before you leave, be sure to "like" the Dare 2B Artzy Facebook Page! Also, JOIN our Dare 2B Artzy Fall Challenge! I dare you to be ARTZY!